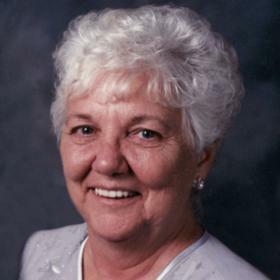 Donna Mae Hart, age 82, passed away peacefully Friday, June 1, 2018, at her residence. 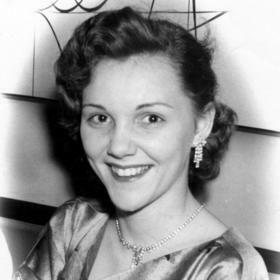 She was born in Racine, May 24, 1936, daughter of the late Roy and Dorothy (nee: Wehr) Nelson. Donna attended Washington Park High School. On February 20, 1954, she was united in marriage to Donald J. Hart. 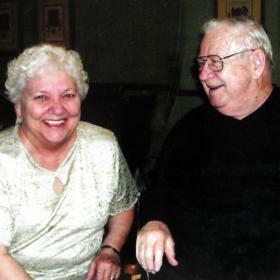 Donald passed away February 6, 2013 after 59 years of marriage. Donna was “always on the go”. 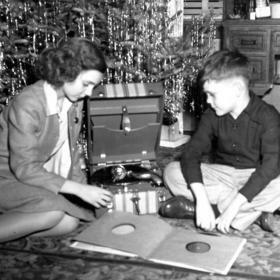 She enjoyed crafts and cards and just about anything that included her family. She was a devoted wife, mother, grandmother, and great grandmother who will be dearly missed. Surviving are her children, Scott J. (Kim K.) Hart, Dawn Venegas (Carl Lewkowski) of Racine, Kimberly J. (Ken) Brame of Clinton, Jeff Hart (Jutta Kennedy) of Racine; eight grandchildren, Tonya (Matt) Peters, Amanda (Laura) Hart, Allan (Kari Villalpando) Hart, Merrisa Tourney, Vin (Christine) Venegas, Kelly (Jaime) Gonzalez, Megan Hart, Kyle Hart; 10 great-grandchildren; sisters-in-law, Cheryl (James) Fries of Oshkosh, Donna Nelson of Racine; Helen Hart of Racine; numerous nieces, nephews, other relatives and many dear friends. 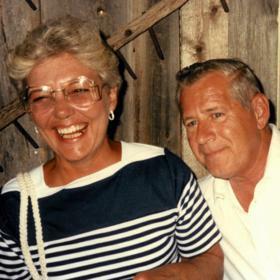 In addition to her parents Roy and Dorothy, and husband Don, Donna was also preceded in death by her brother Ben “Bud” Nelson. A Memorial service will be held at the funeral home on Wednesday June 6, 2018, 5:00 p.m. Relatives and friends may meet with the family at the funeral home on Wednesday from 3:00 p.m. until time of service at 5:00 p.m. Private interment will be held at the Southern Wisconsin Veterans Memorial Cemetery. Memorials to Ascension All Saints Hospice have been suggested. The family wishes to extend a special thank you to Julie M. and the staff at Ascension All Saints Hospice for all of their loving and compassionate care.